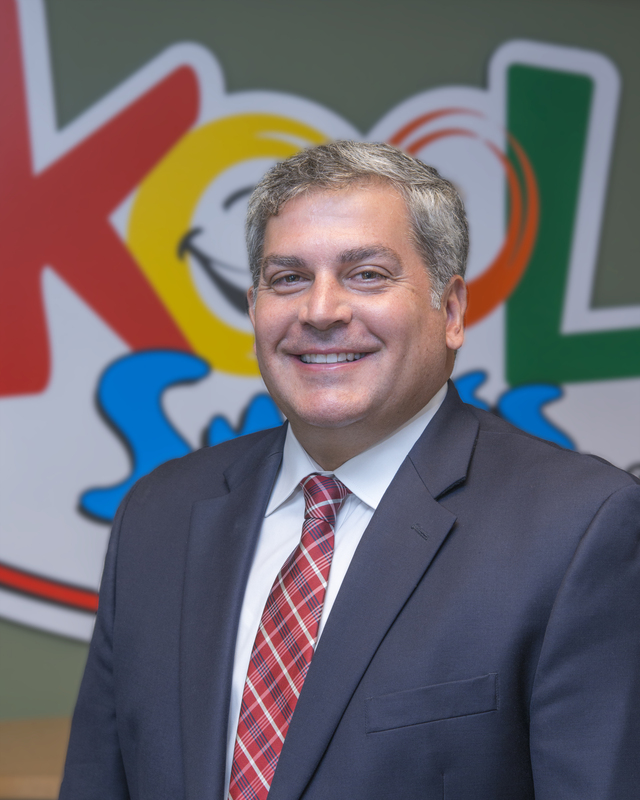 With this experience, Dr. Mayfield decided to commit his expertise to providing quality dental care for the underserved by joining Kool Smiles in 2007 as an Executive Dental Officer. Dr. Mayfield is a member of the American Dental Association, the American Academy of Pediatric Dentistry, and the Northern District Dental Society. He is also an avid fly fisher, an outdoorsman, and an active member of his church community. He lives in Georgia with his wife and four children.